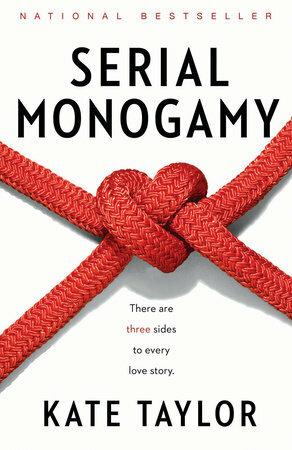 Serial Monogamy, a new novel from Kate Taylor about love, life and Charles Dickens, is available in paperback from Anchor Canada. What happens when life and ambition collide with betrayal and disease? 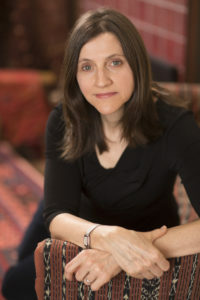 Sharon’s comfortable existence as a novelist, wife, and mother to twin daughters is shattered by her husband Al’s affair with a graduate student, and a cancer diagnosis. The only relief in sight is a new writing project – an engrossing serialized novel based on the story of the 19th-century actress Nelly Ternan, the young mistress of the aging Charles Dickens. Chronicling this infamous affair, Sharon is forced to examine with new eyes the secrets and struggles at the heart of domestic life, as she strives to mend her own marriage and heal her body. Shifting between Sharon’s Toronto and Nelly’s Victorian England in interwoven chapters, this bold novel asks deep questions about what really makes up the story of a relationship and a life. Serial Monogamy will delight readers with a quick-silver tale in which Scheherazade waltzes Charles Dickens through the streets of 21st- century Toronto.